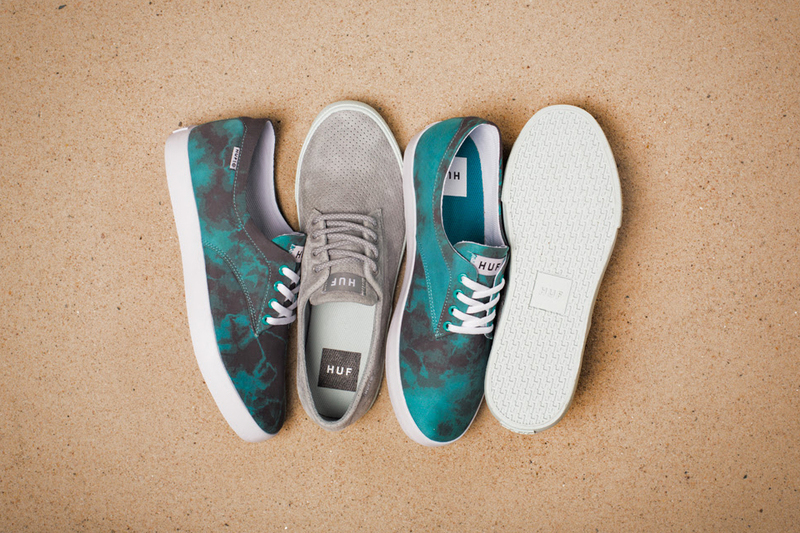 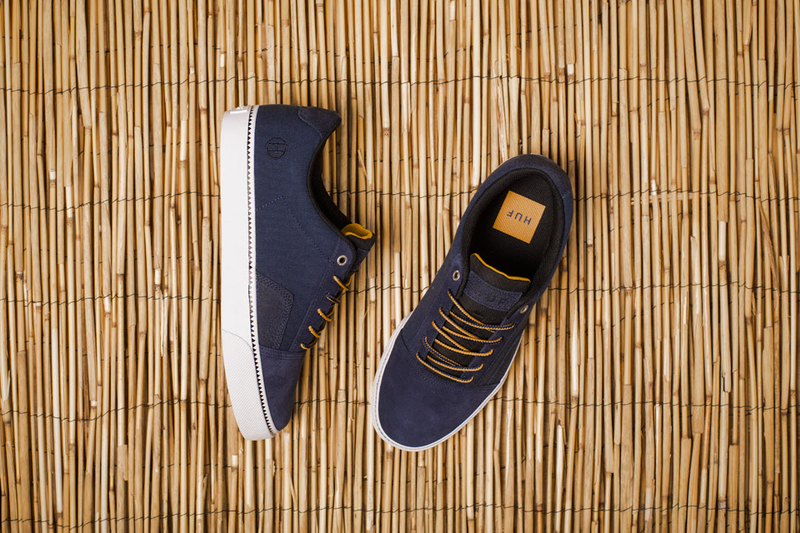 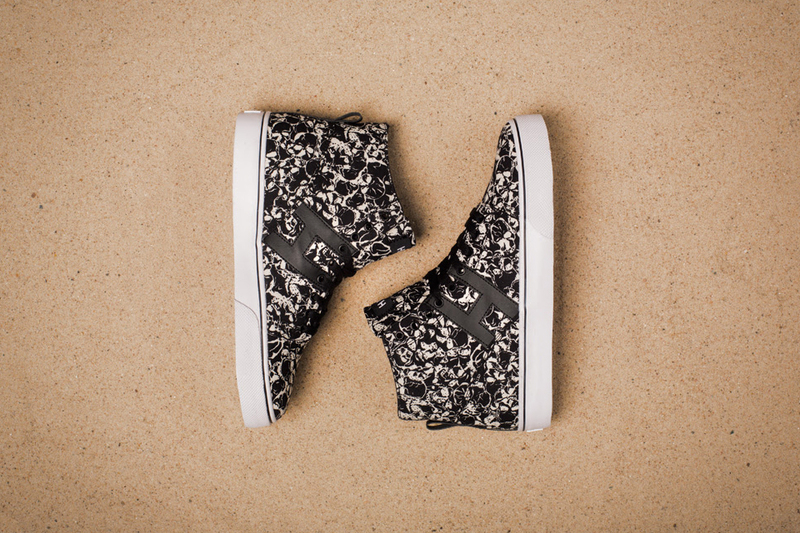 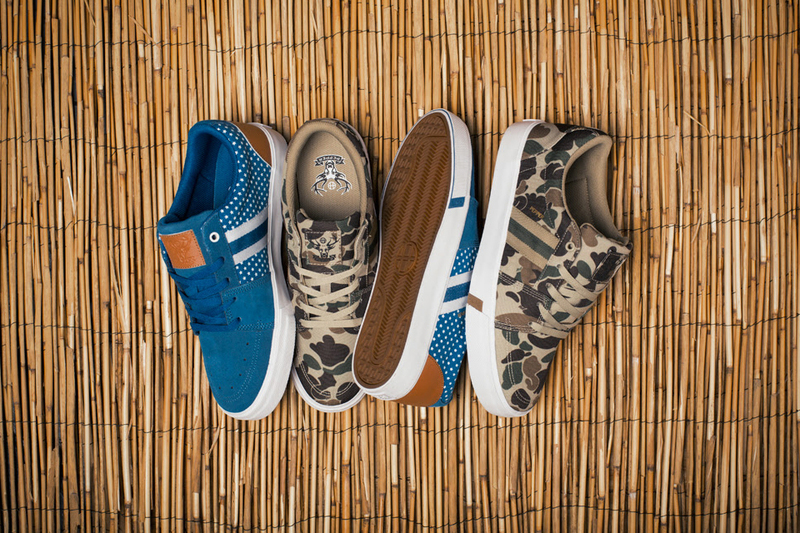 Solid as ever, HUF comes correct with their diverse Summer 2014 footwear collection. 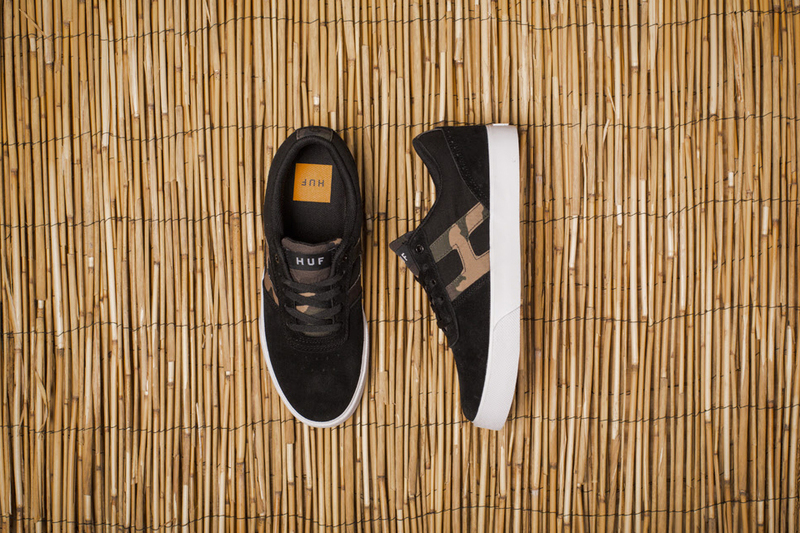 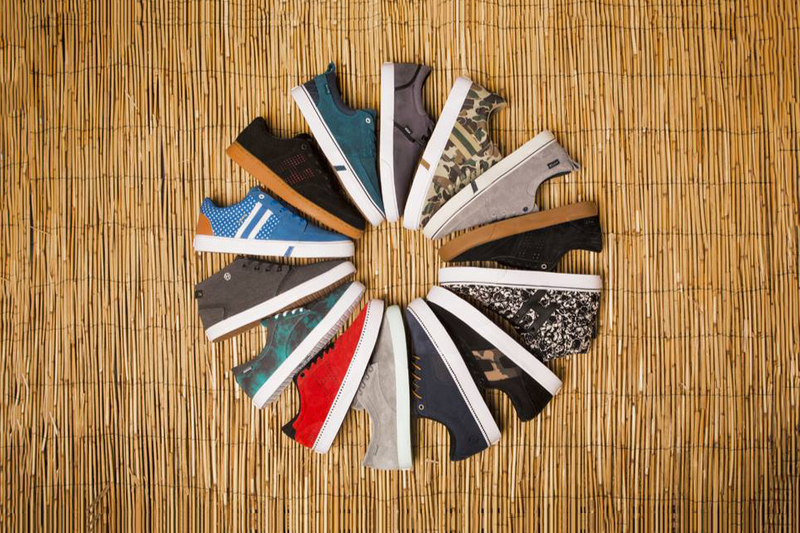 The full drop features several of HUF's most popular silhouettes in some of the best colorways and makeups to date. 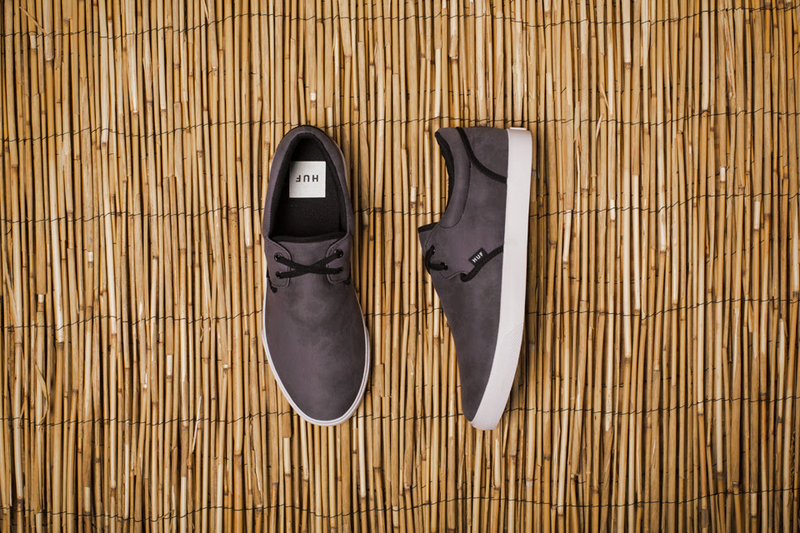 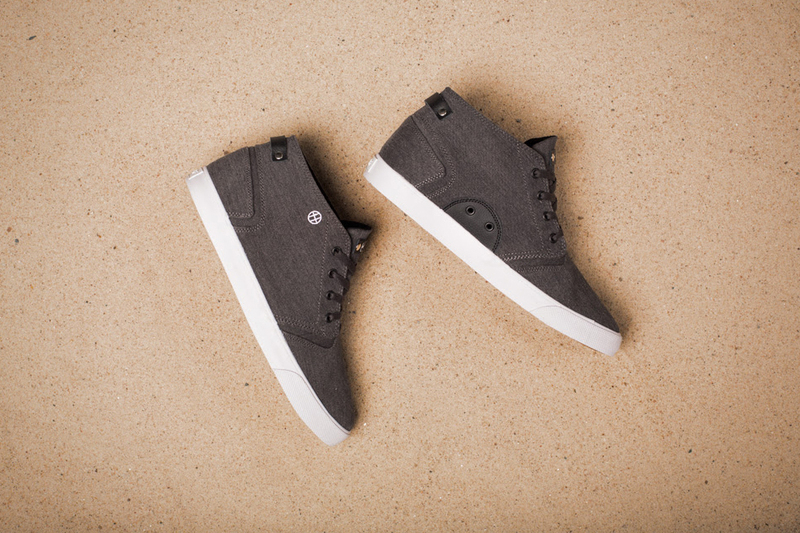 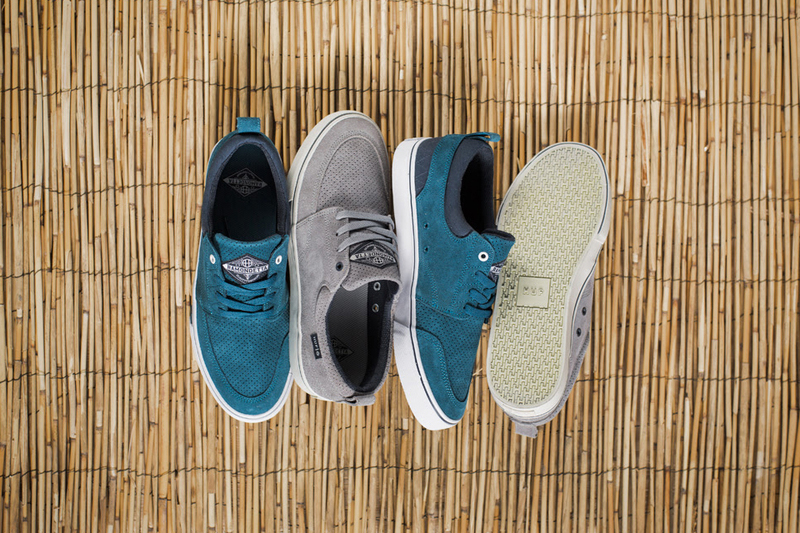 The low top Sutter gets a nice grey perforated version as well as a unique jade crystal wash. 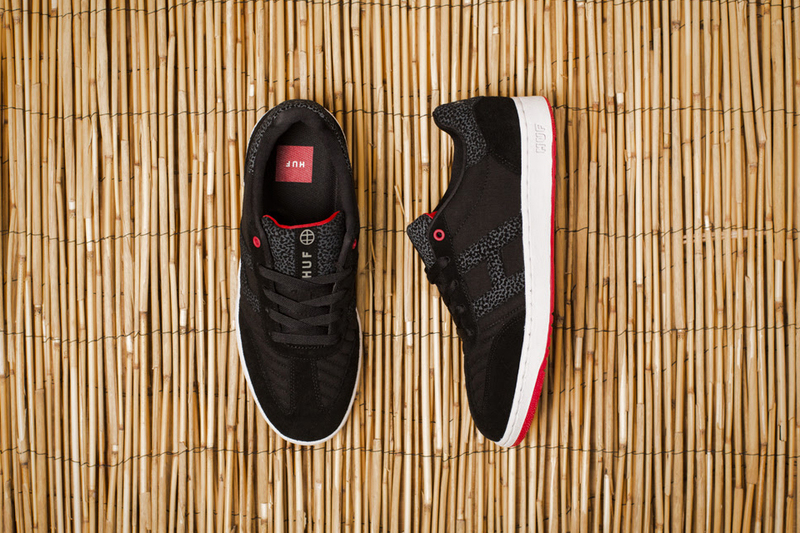 The new Galaxy is done up in a classic black/gum version as well as a undeniable red/black colorway. 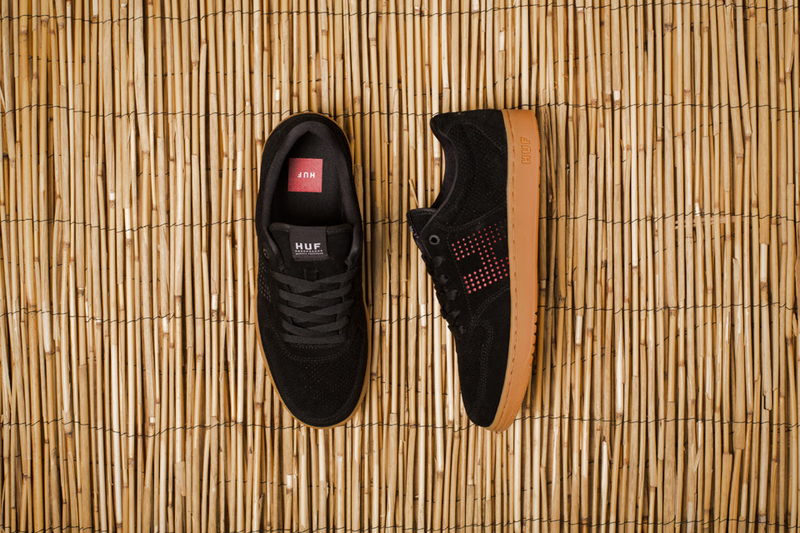 Choice, Southern, Ramondetta, Pepper Pro, Mercer, Genuine, Hupper, Noble and the Arena all get fresh makeups in the collection so make sure to go check out the HUF online webstore directly here and continue below for some detailed shots of each.